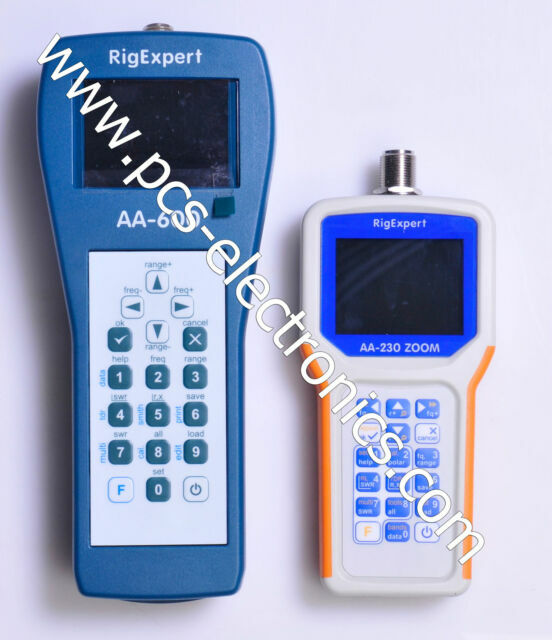 You are buying fromofficial distributor for RigExpert. YouDO NOT need to send to USA or overseas for service (expensive). Tune any antenna easily in seconds with super-handy antenna analyzers available for HF/VHF/UHF and SHF bands. Covers everything amateur radio requires. Would prefer a continuous light push on the buttons not a strong heavy click. Nice to handle and clear readable screen. Strongly built feel. Good and small with lot of information of what you are doing.. I have others that i worked with but this one is better and the others do not have the things like it..